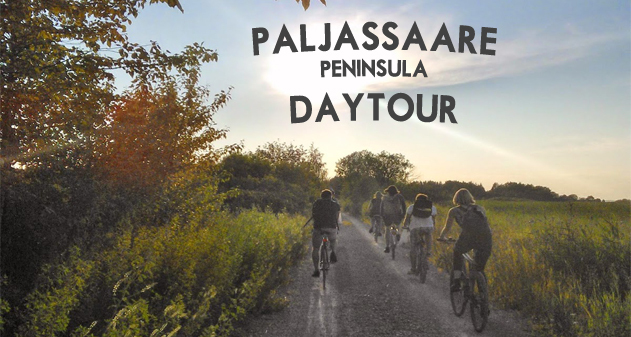 Cycling community is more and more active and every week(end) you can find different organised free rides for MTB/FAT bikes in endless single tracks or road bikes on roads with small traffic. 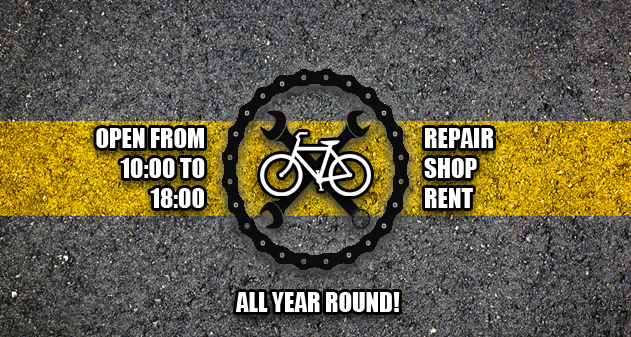 Dear fellow cyclists! 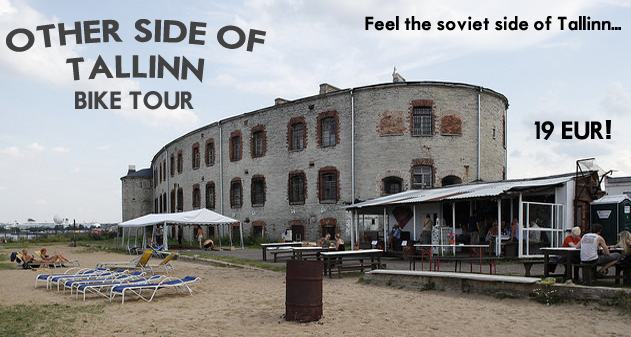 One of our tours have just been nominated as an Unordinary Trip of the Month ​by InfoHub.com, the #1 travel portal on the Internet specialized in special interest, out-of-ordinary adventures. 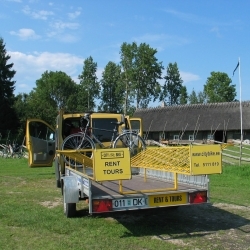 You can rent bikes from Tallinn, Riga, Vilnius, Klaipeda and one way, we organise the transportation back to the origin. 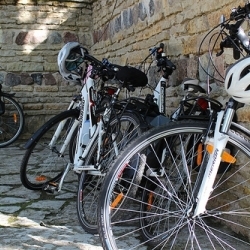 Best cycling cities in the world and we are part of it! 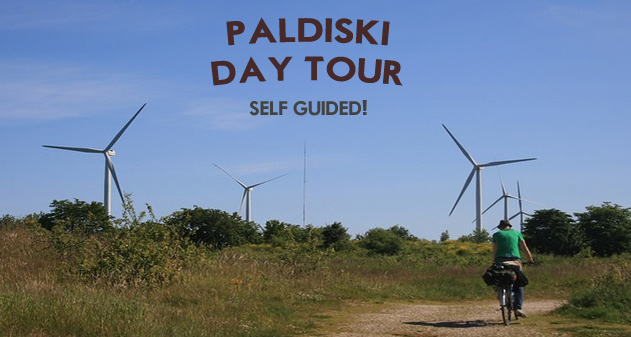 Over 100 tours offered and more than 8 million guests served annually. 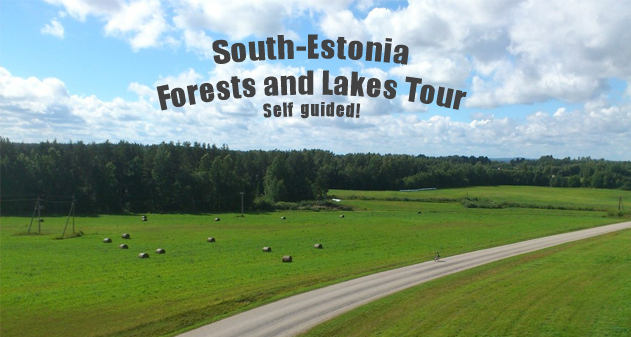 Estonia is a country that has all the essential elements for the perfect cycling vacation. 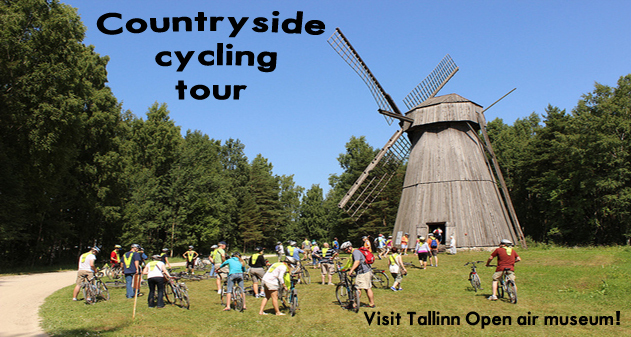 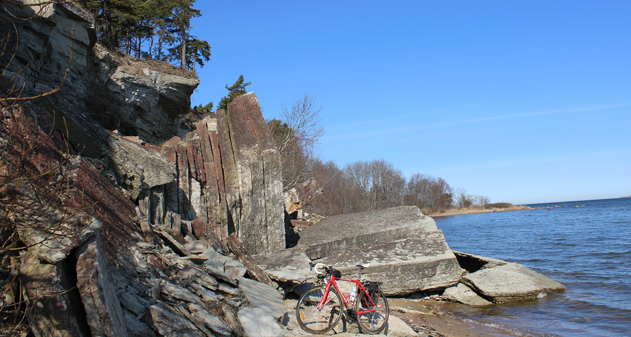 Here are some reasons to choose Estonia for your cycling holiday. 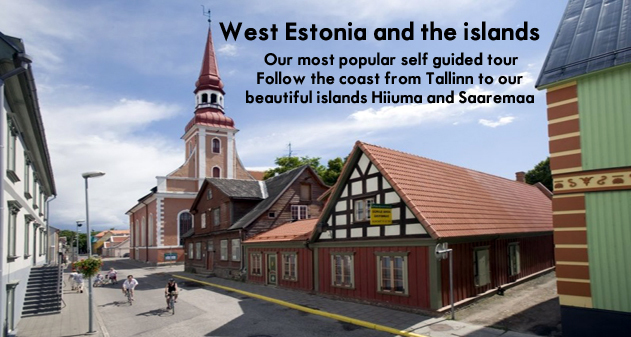 In this article we will give You advice on how to transport your bike in Estonia. 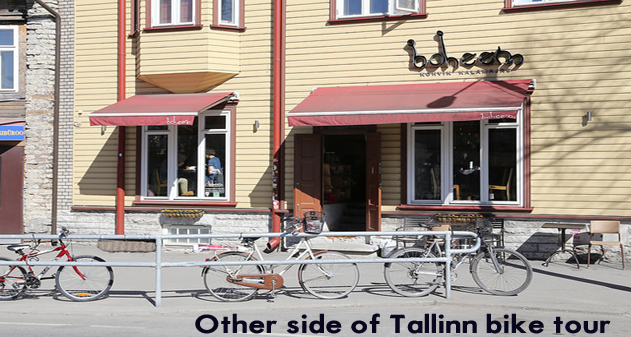 This article is for people who are coming to Tallinn with plane and have bike with them. 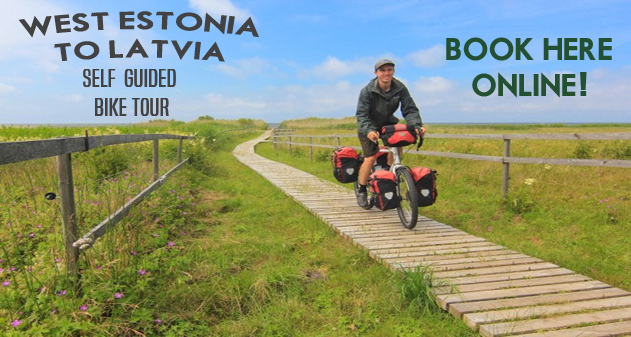 Also if you want to catch plane from Tallinn after your biketrip we will give you advice how to pack and transport your bike. 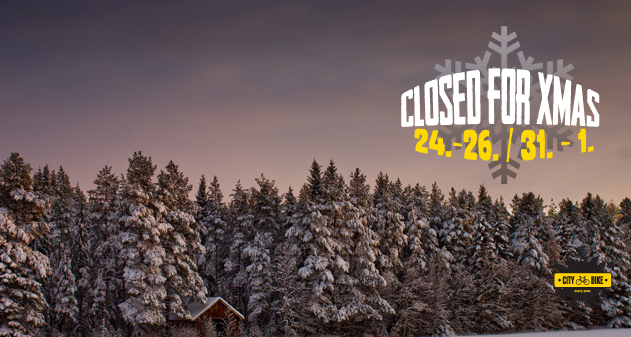 We ride all year round. 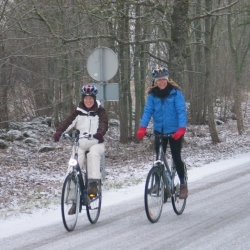 Ice or snow, no difference, it is sort of fun and good experience. 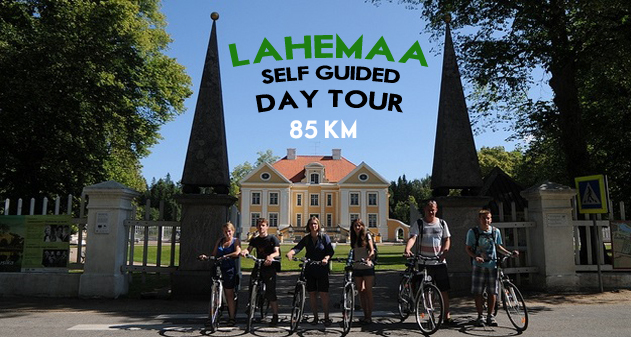 It is not a secret that bike enthusiasts organise FREE group rides, all year round and by using really adventurous tracks. 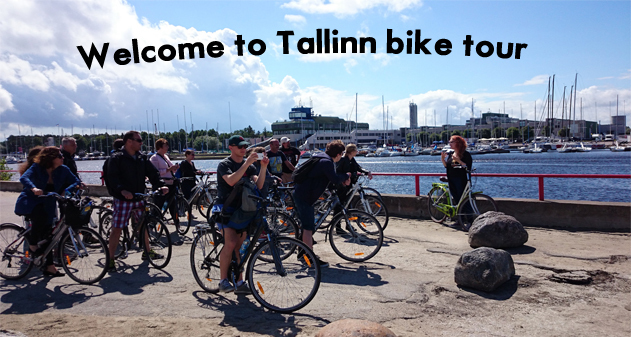 New and bigger bicycle rental station opened at Tallinn Cruise port terminal. 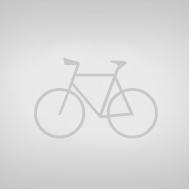 First time arrivial in a new city? 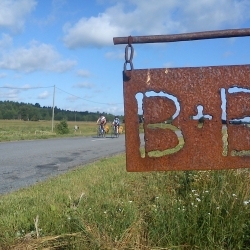 It is always good to get some hints - what and where!